​Edmund - or Ned, to his colleagues and patients - trained at the British School of Osteopathy. 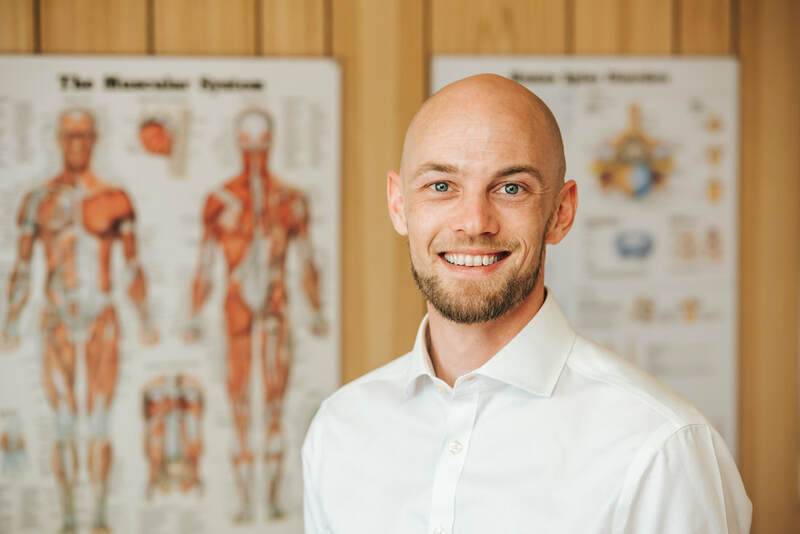 As a perhaps overly-enthusiastic athlete in his teens and early twenties, Ned suffered a series of injuries that led him to osteopathy, first as a patient, then as a practitioner. With a long history of back, shoulder and knee pain, he knows what it feels like when life hands you a few knocks, and also has a personal understanding of how osteopathy and exercise can help to manage these conditions. Ned is passionate about providing a high quality and holistic approach to health care. He limits the number of patients that he can see in a day to ensure that he provides each patient with the appropriate care and attention required for their particular situation. Consequently, Ned has quickly developed a reputation for both his thorough clinical skills, and his safe and effective treatments. He has extensive training in a variety of techniques that include massage, mobilisation, safe joint manipulation, stretching and trigger point dry needling. Ned will collaborate with you to decide on the treatment approach best suited to your needs. << What do Osteopaths treat?